We all love a good cup of tea – not problem can’t be solved over a cup of Rosy Lee! It makes us feel all warm and cosy and tastes delicious. But where did it all start? And what does tea mean for other cultures? It all started in China where it was considered a medical staple that could cure numerous diseases and conditions. Tea was not only a treatment for individual illnesses, but was also a general health tonic, said to promote long life and vitality. 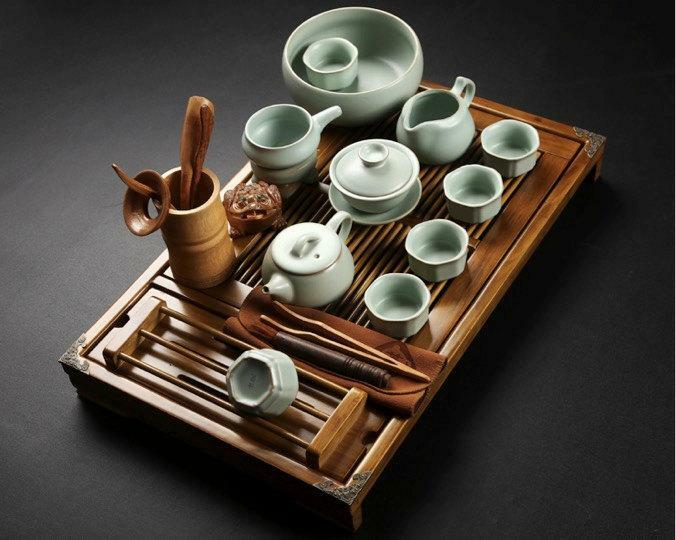 China is famous for the tea ceremony that is Gong Fu. In a Gong Fu style ceremony, the tea master preparing the tea for the group is considered an artist. Many devote a lot of time practicing difficult and artistic manoeuvres. Tea is commonly used in Japan and China as an aid in meditation. Green tea and matcha contain amino acids and caffeine. 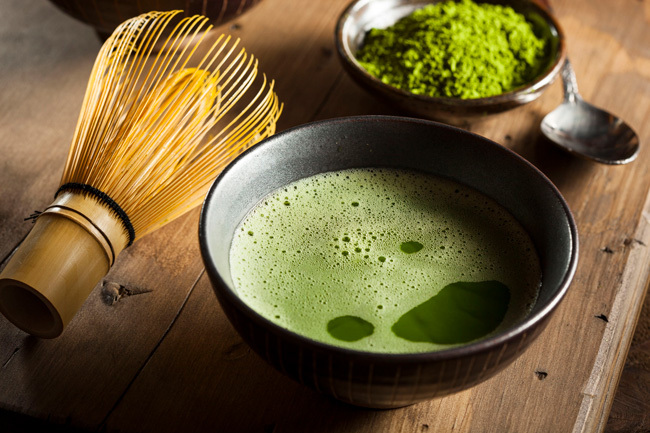 Buddhist monks drank matcha to assist in their daily meditation, as the amino acids combined with caffeine offers a continuous calmed alertness over time. Chai is the preferred style of tea sold in India. 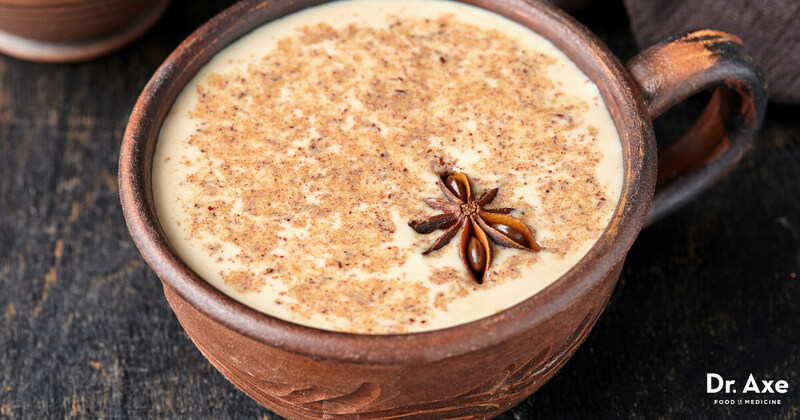 It is a strong black tea, spiced with cardamom, fennel, cloves or other spices, sweetened with sugar and mixed with milk for a sweet and creamy beverage. You can create a similar tea treat with Chai Masala Drops. 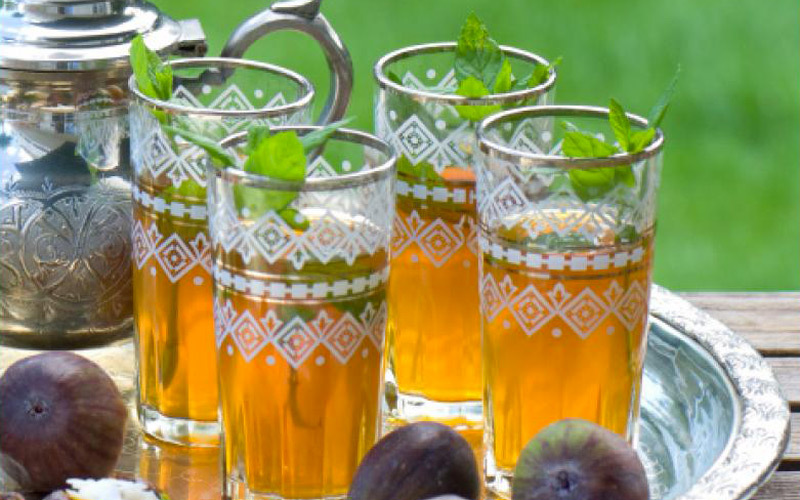 In Morocco, mint tea is drunk throughout the day, especially during and following meals because of the mint’s naturally ability to aid in digestion. Sipping a cup after a meal helps to relax the muscles of the intestinal tract for smoother digestion. Try our Mint Extract Drops, add a few drops to warm water for a minty delight. 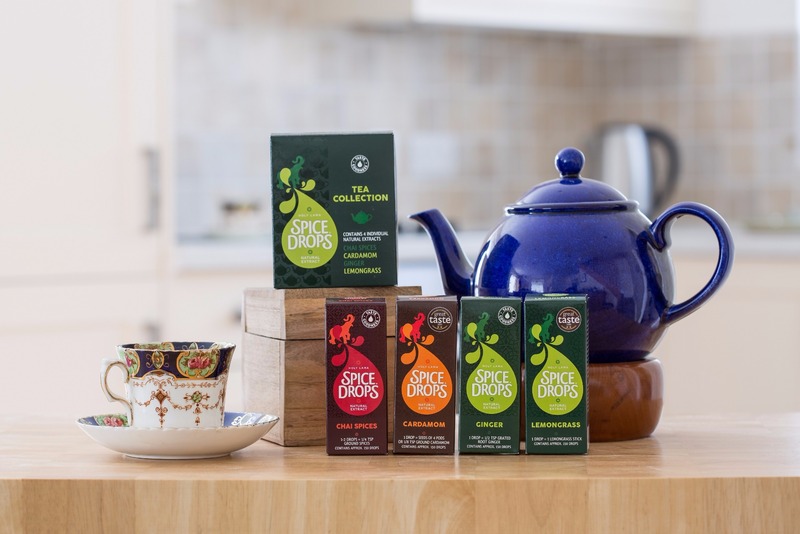 Fancy experimenting with some flavoured teas? Mint, lemongrass tea or a chai latte can be made in a matter of seconds with Spice Drops Tea Collection. Check out our range of Spice Drops here .